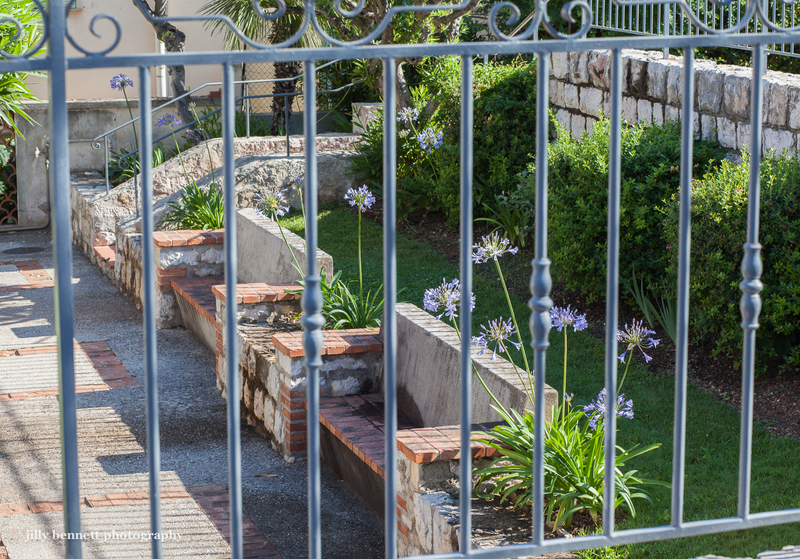 A pretty little garden with blue agapanthus near to the Mairie of Beaulieu. Ha! Leo, that makes me laugh! In fact I know flowers by name because I love gardening!